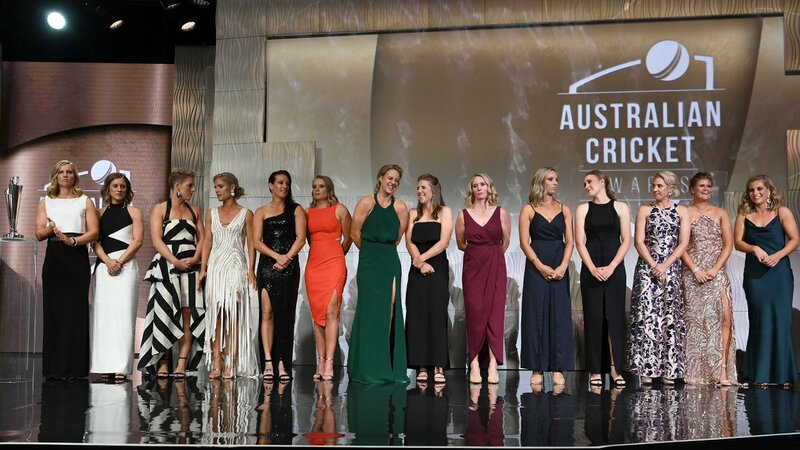 The World T20 champions on stage at the #AusCricketAwards last night! 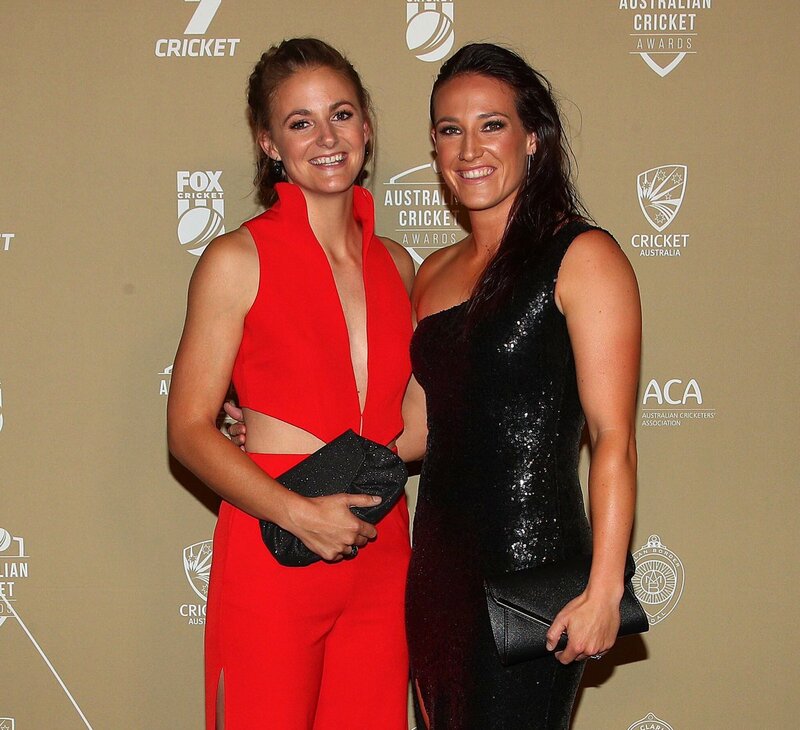 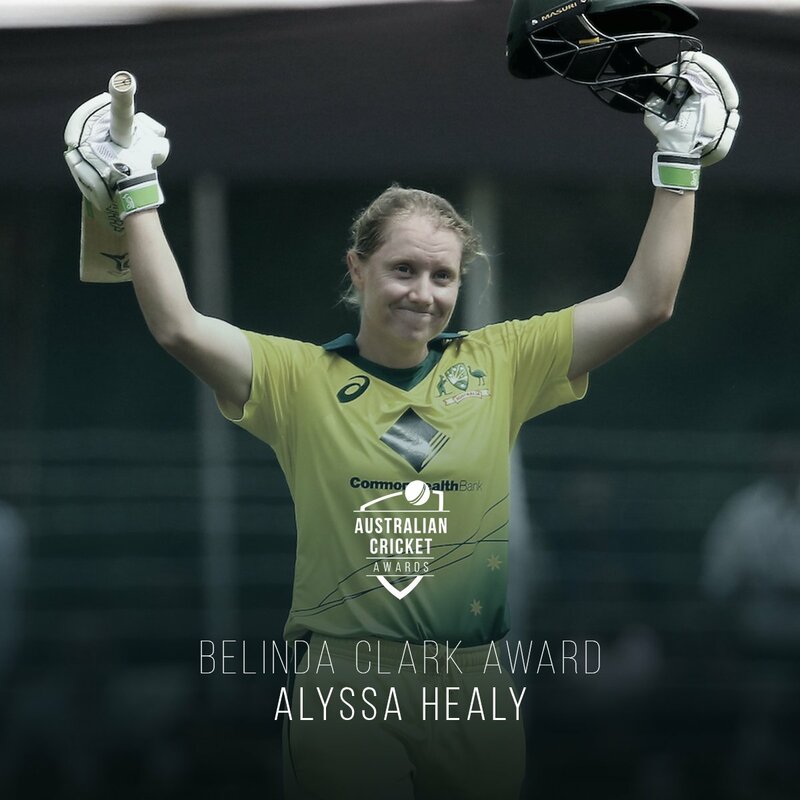 Alyssa Healy last night claimed her first Belinda Clark Award at the #AusCricketAwards! 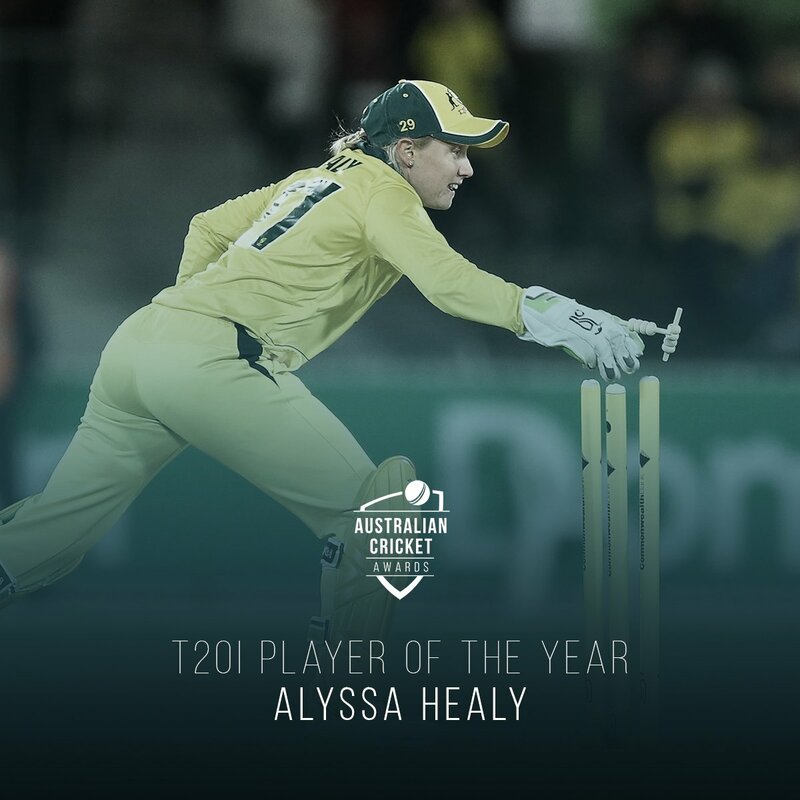 Enjoy some of her best work with the bat and behind the stumps in 2018. 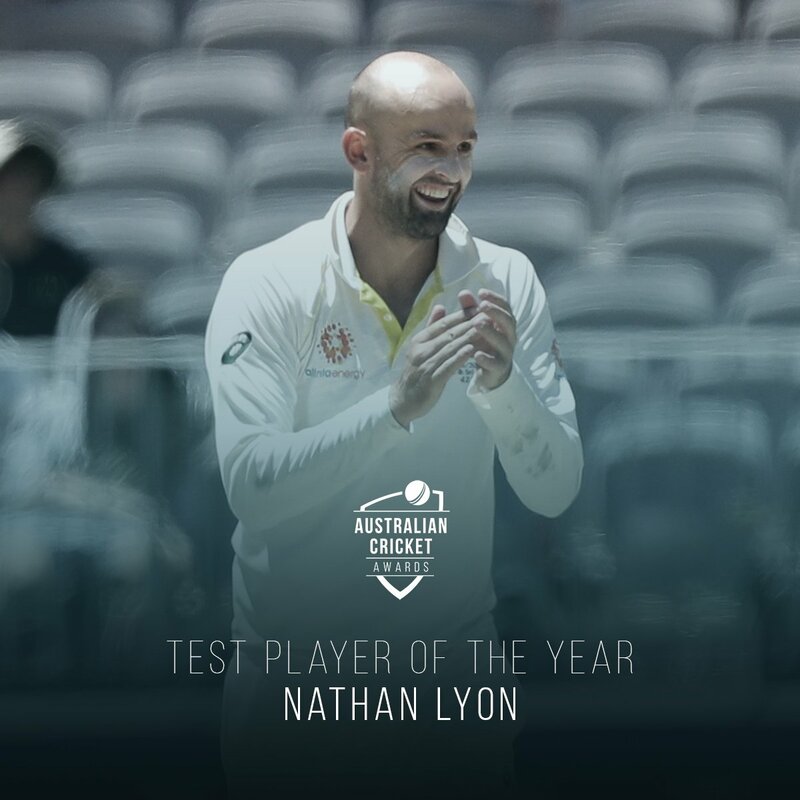 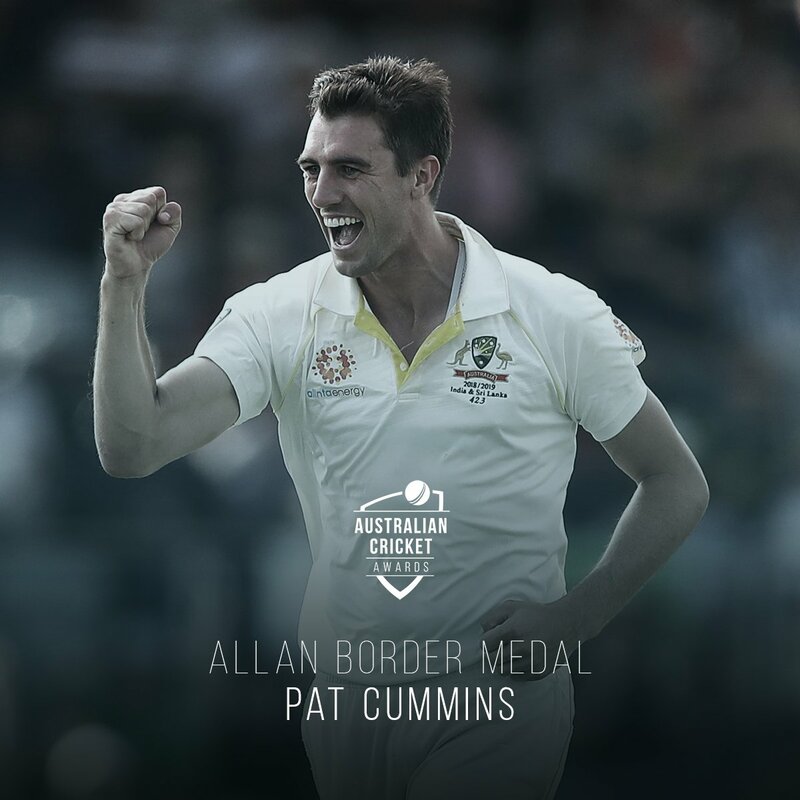 An #AusCricketAwards gong to go with all his runs in 2018. 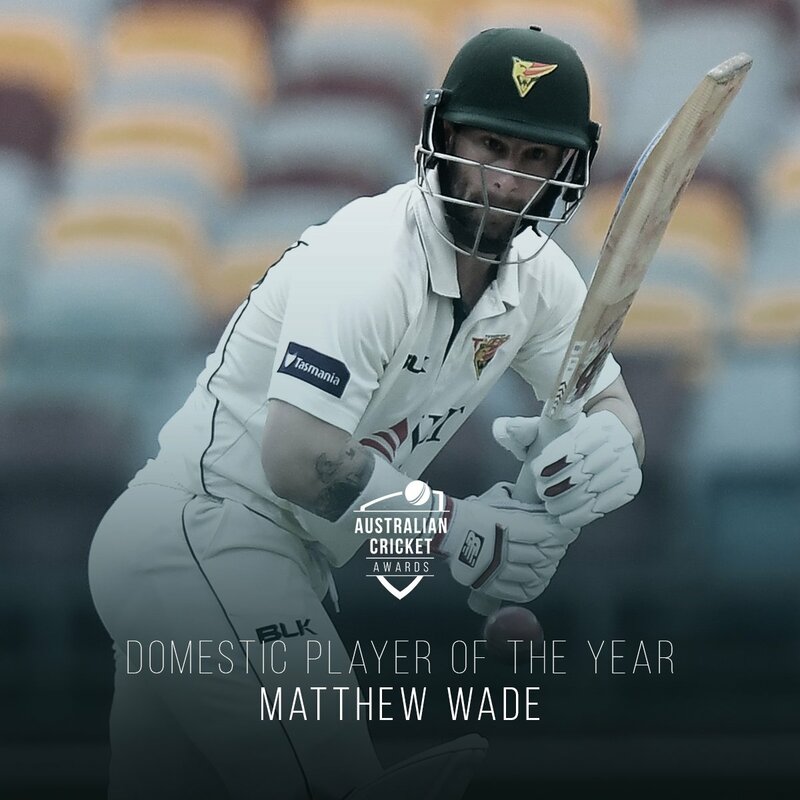 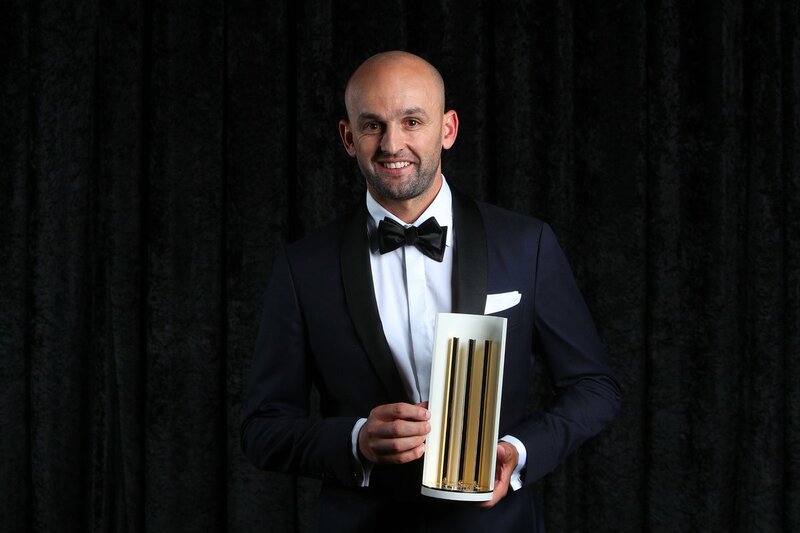 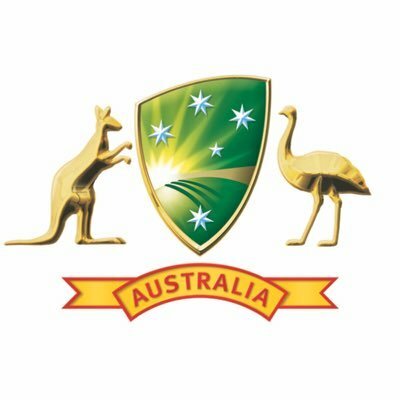 Matthew Wade is the Men's Domestic Player of the Year! 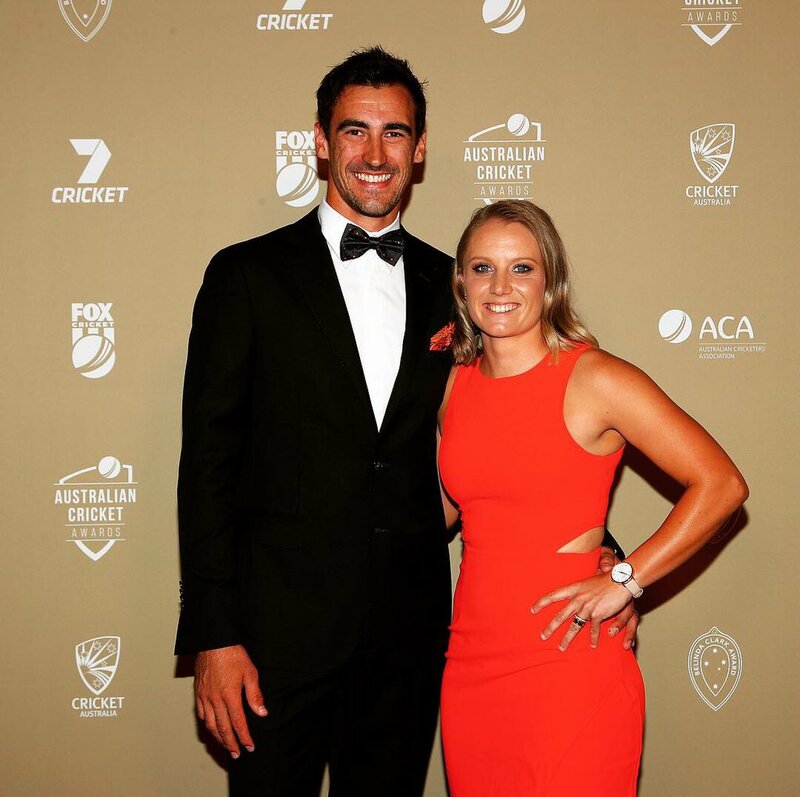 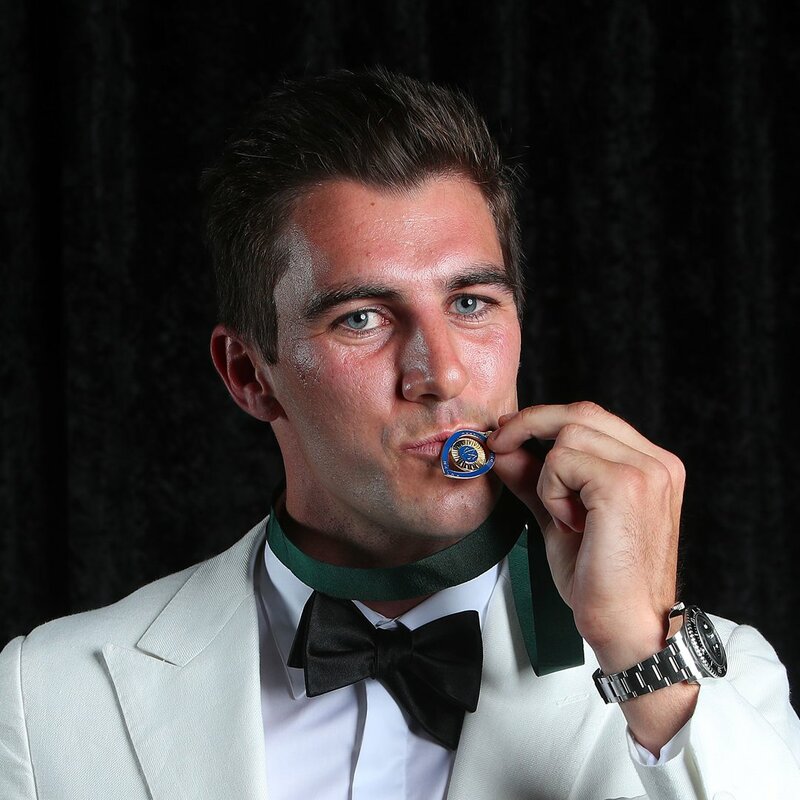 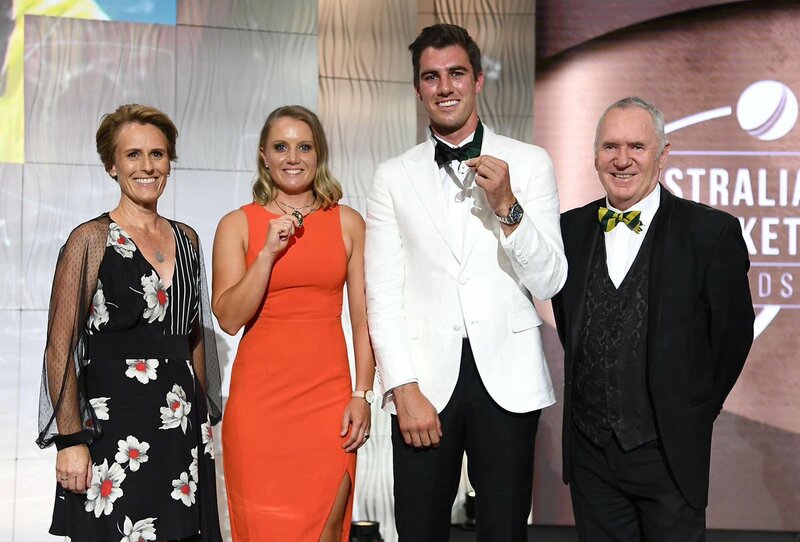 Moises Henriques is the FIRST winner of the #AusCricketAwards Community Champion award. 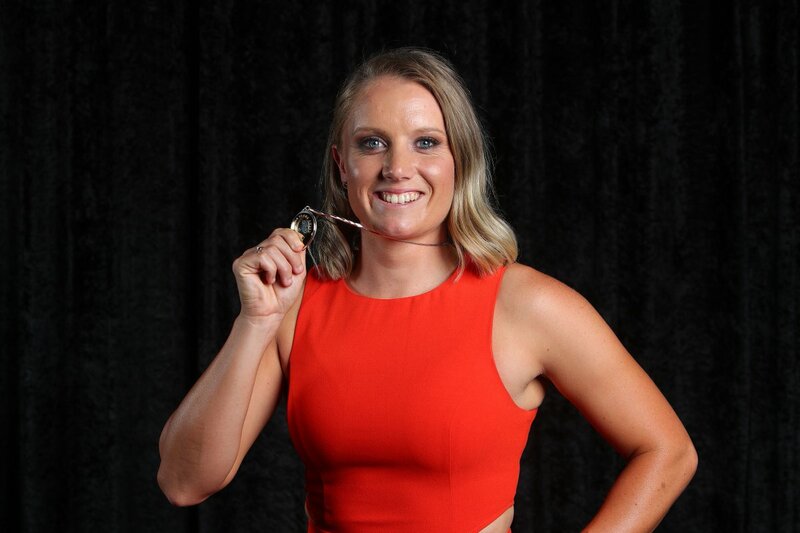 "As elite athletes, we're pretty lucky... not everyone is that lucky. 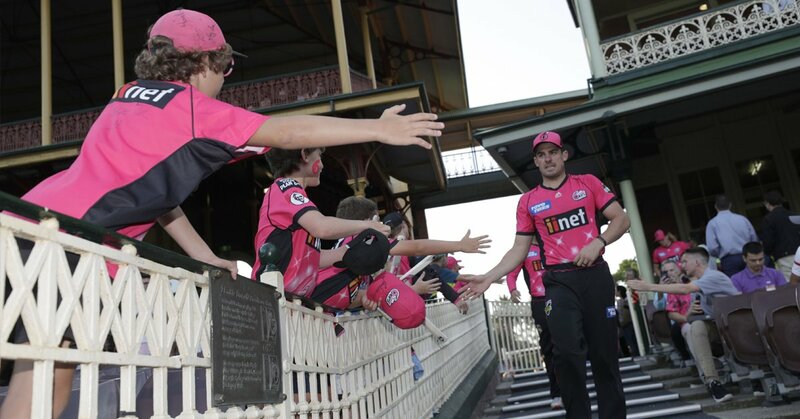 It's about bridging that gap."